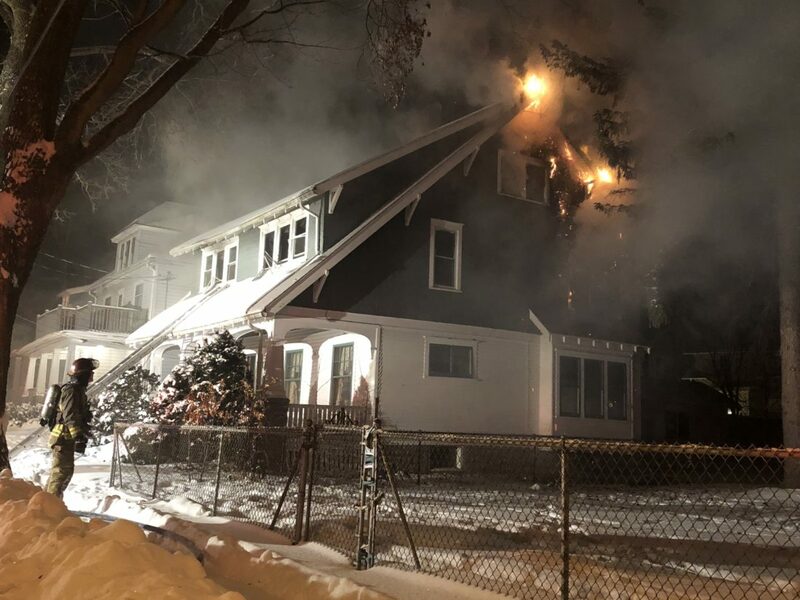 A Jamestown man was pronounced dead after a fire broke out at his Carey Place residence early Thursday, city fire officials said. Firefighters were alerted to the blaze at 21 Carey Place around 1:15 a.m. While en route, crews were notified that one person may have been trapped inside the residence. The man, who was not immediately identified, was found on the second floor and removed by firefighters. He was taken by ALSTAR Ambulance to UPMC Chautauqua WCA hospital where he was pronounced dead. 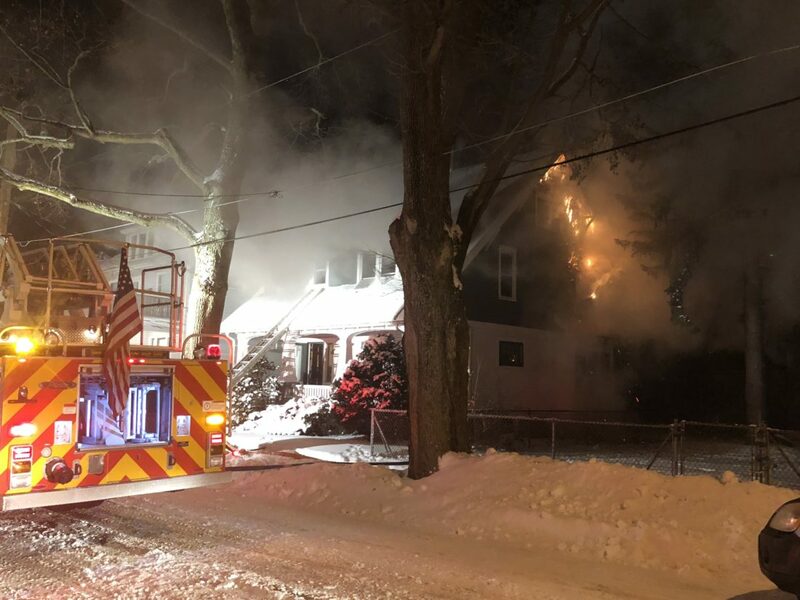 Lt. Tim Glenn of the Jamestown Fire Department said the fire began in the rear section of the property’s second floor. He said the cause of the fire is believed to be several space heaters placed too closely to combustible materials. Fire crews were at the Carey Place residence until about 7:30 a.m. Thursday. The fire was out in about an hour and contained to the rear of the second floor. No other injuries were reported. Off-shift firefighters were called to assist in dousing the blaze.